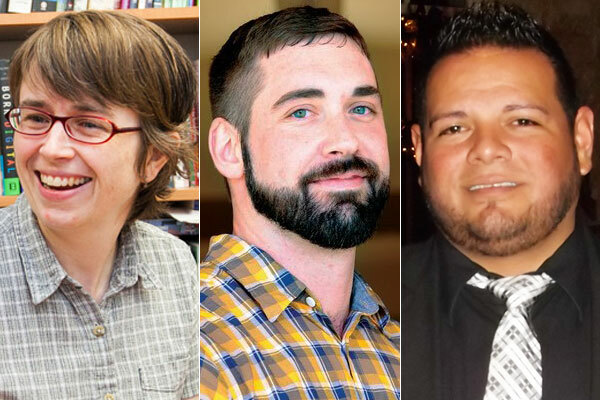 Three professionals from San Antonio’s LGBTQ community have been chosen to participate in a leadership development program that is being is led by the University of Minnesota and underwritten by the Robert Wood Johnson Foundation. 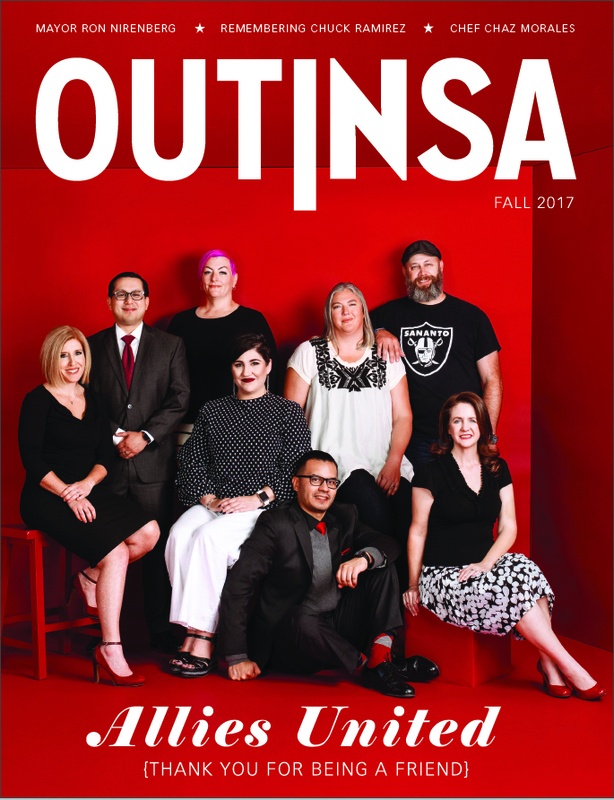 “We’re going to interview LGBTQ people about how and if they have individual and community support to weather challenging social, personal, and political times,” Stone told Out In SA. Stone has a PhD from the University of Michigan. She is an associate professor of sociology and anthropology at Trinity University in San Antonio. Her research interest centers on LGBT politics and the incorporation of LGBT individuals into groups (e.g., communities, cities) and the law. She has been widely published on those topics. She also has served as deputy editor of Gender & Society, a top-ranked gender studies journal. Stone has written two books — Gay Rights at the Ballot Box and Cornyation: San Antonio’s Outrageous Fiesta Tradition. She also co-authored Out of the Closet, Into the Archives: Researching Sexual Histories with Jaime Cantrell. That book was chosen as a finalist for a Lambda Literary Award. Schnarrs has a PhD in Health Behavior from Indiana University. He is an assistant professor of kinesiology, health, and nutrition at the University of Texas at San Antonio. Since 2007, he has been conducting, presenting and publishing research on HIV prevention and sexual health in high HIV-risk populations. He is a board member of OUT Youth, a statewide advocacy group for LGBT youth and young adults. Currently, Schnarrs’ work is centered on research dealing with pre-exposure prophylaxis (PrEP). He has published over 20 manuscripts on the topic. He is co-founder of the South Texas Consortium for HIV and STI Research comprised of health researchers who specialize in HIV, sexually transmitted infections and sexual behavior. Salcido attended West Texas A&M University in Canyon, Texas where he studied marketing. Prior to joining the nonprofit sector full-time he had a 15-year career in insurance marketing and sales. Salcido now works for Equality Texas as a statewide field organizer. He is board chair for Pride Center San Antonio and a founding member and board president of Orgullo de San Antonio, the local LGBT LULAC chapter. He also is on the leadership team at CAUSA , spent four years on the board of the S.A. LGBT Chamber of Commerce, and sits on the mayor’s LGBT advisory committee. In May 2015, he was chosen for a Victory Empowerment Fellowship by the Gay & Lesbian Victory Institute.